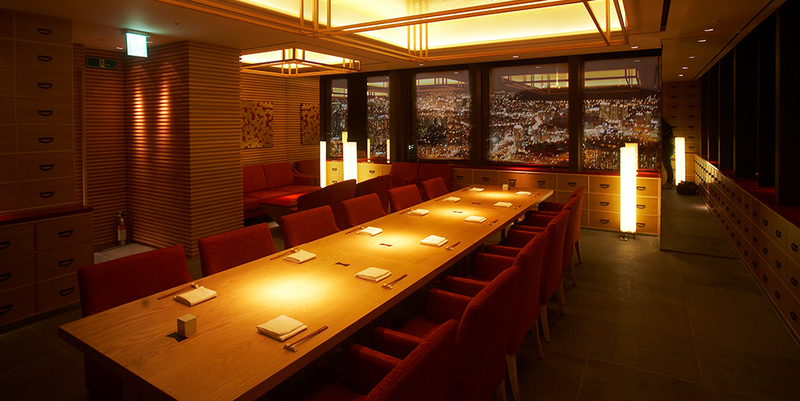 Shuchiku (朱竹), meaning red bamboo, is designed with bamboo and wooden lacquerware as a theme. 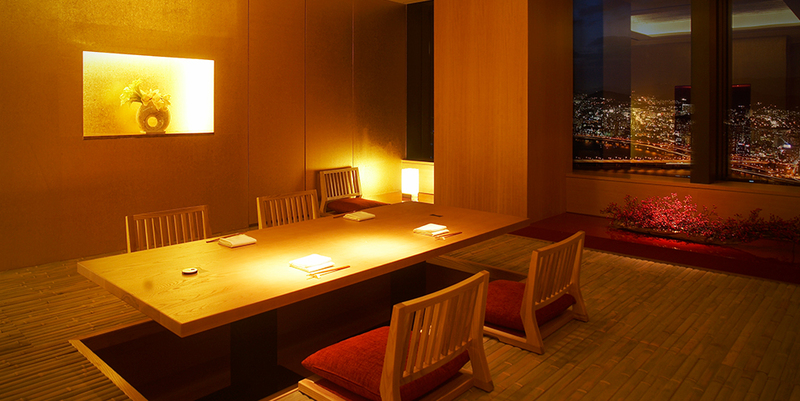 The restaurant offers a combination of natural and traditional atmospheres in an elegant setting. 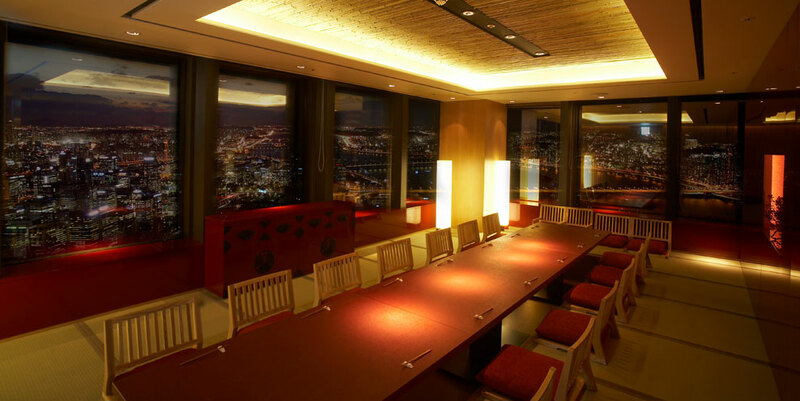 Designed by prestigious Japanese architect, Hashimoto Yukio, it has different styles and concepts that reflect nature and tradition with a modern touch. 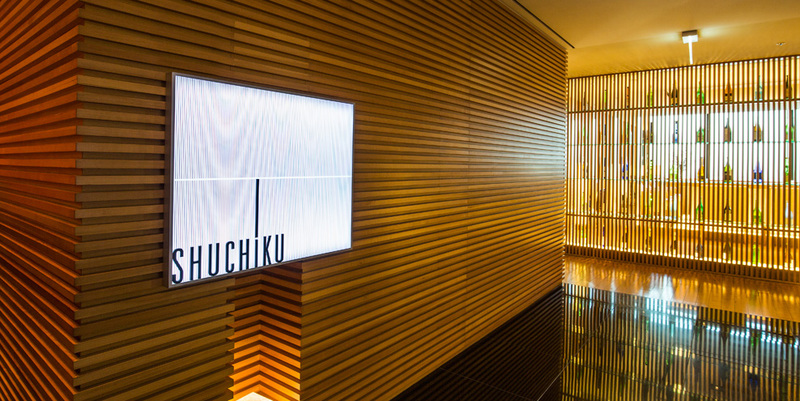 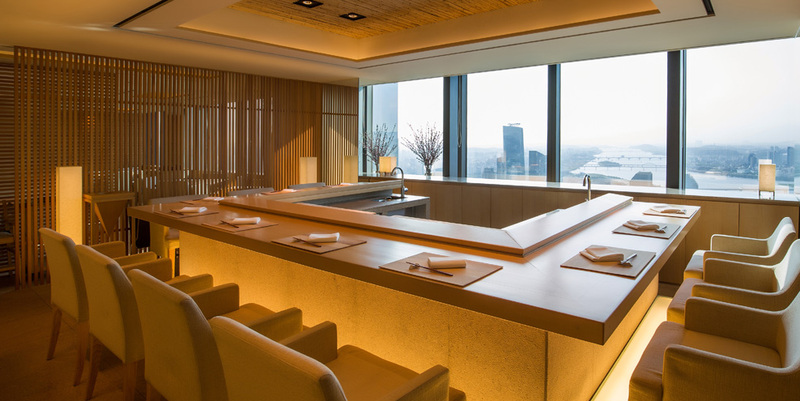 At our sushi bar which is decorated with 350-year old hinoki trees from Kiso, Japan, you can enjoy the freshest and most delicious sushi while overlooking our beautiful city. 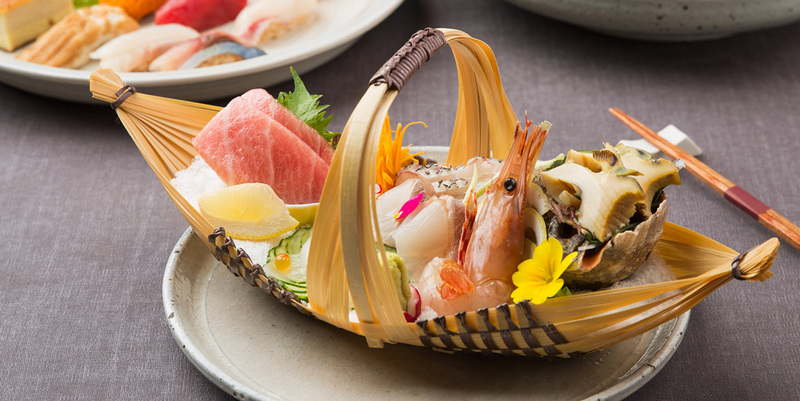 Our dishes are prepared by our Japanese chefs using only the freshest ingredients and paired with premium sake recommended by our Kikizakeshi (sake sommelier). 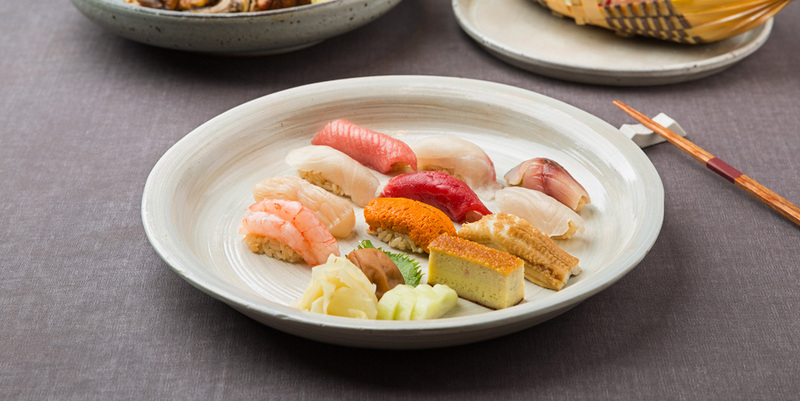 Our dishes are prepared in Shuchiku style which combines the traditional techniques of Kyoto Kaiseki and Edoma with a modern interpretation, using only the freshest seasonal ingredients. 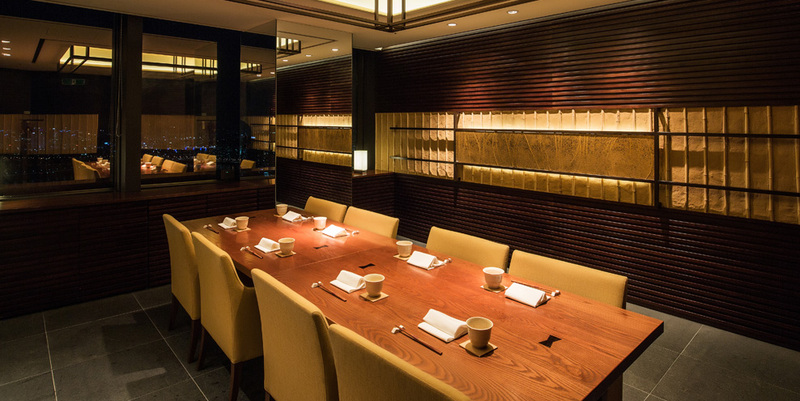 Its presentation is clean and elegant, and tailored to Korean diners.